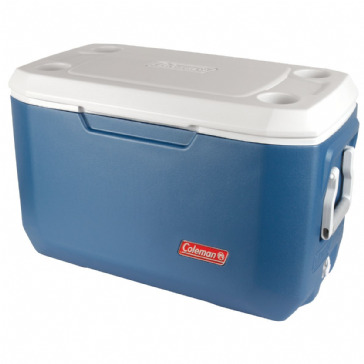 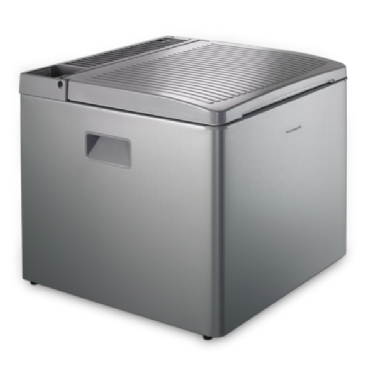 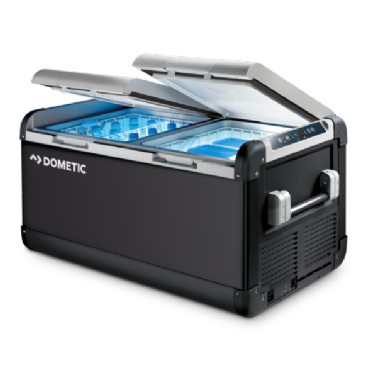 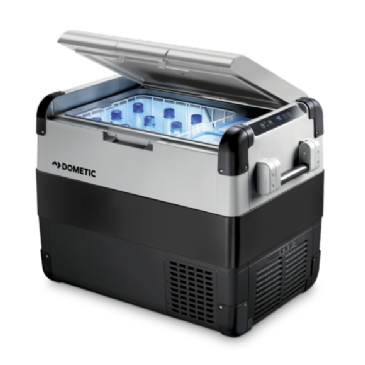 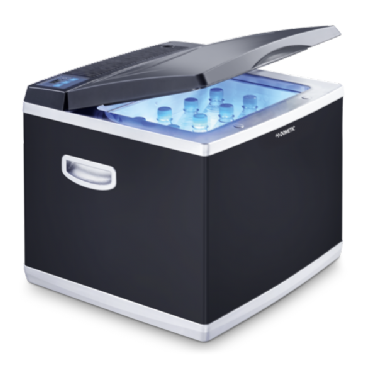 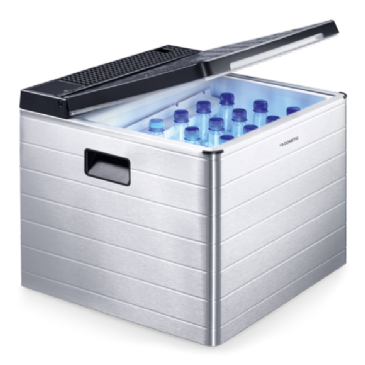 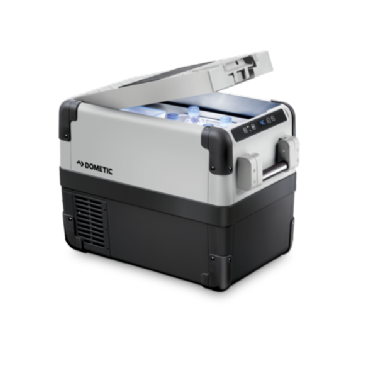 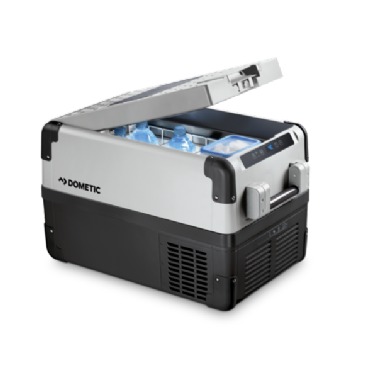 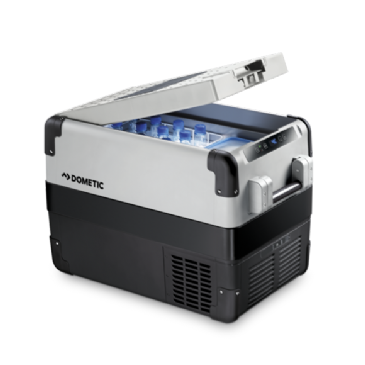 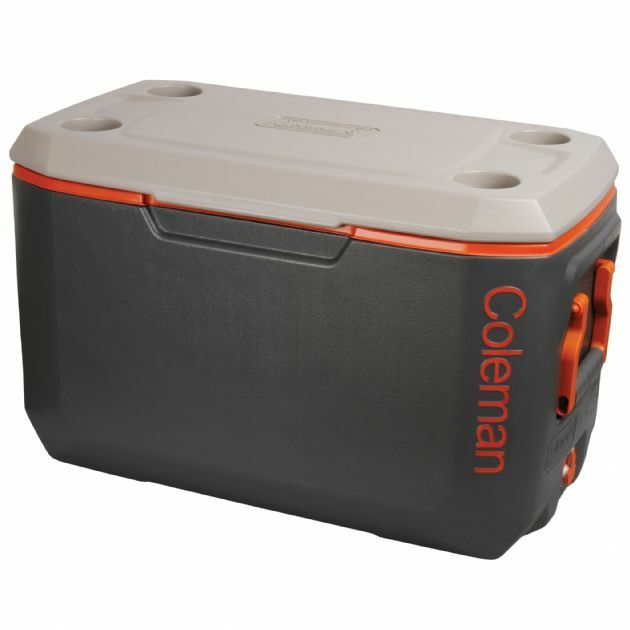 Coleman Extreme Coolers are cool boxes with superior cold retention due to premier insulation technology which keeps contents cold for days! 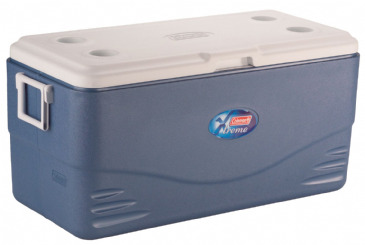 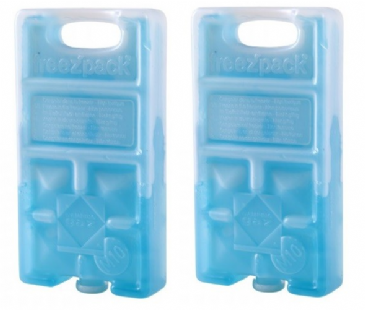 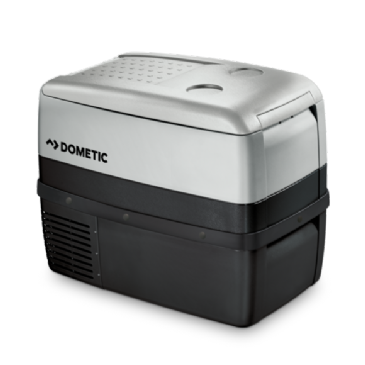 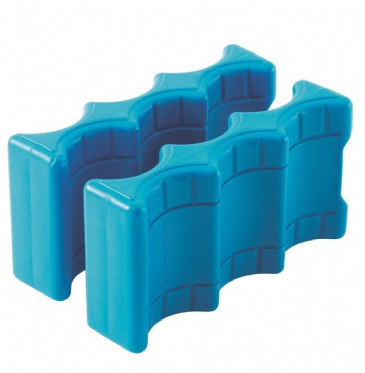 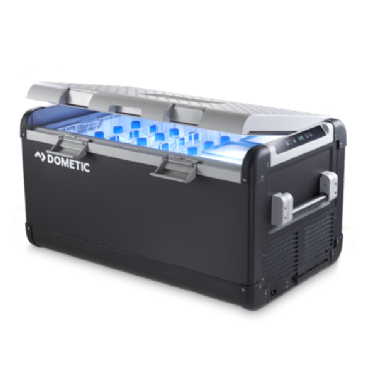 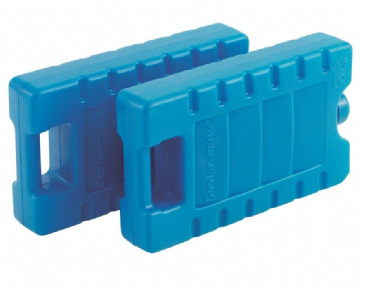 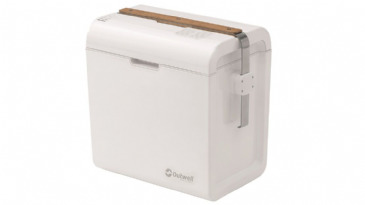 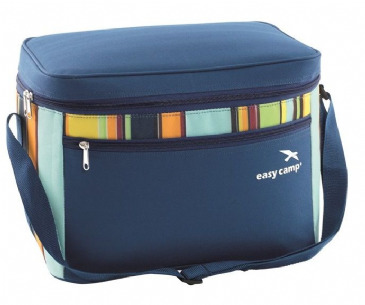 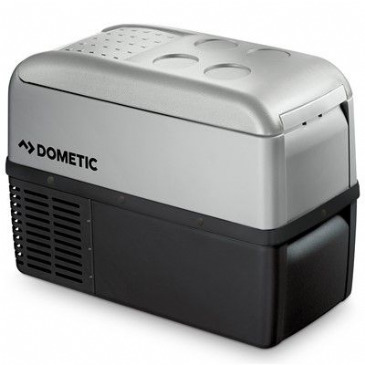 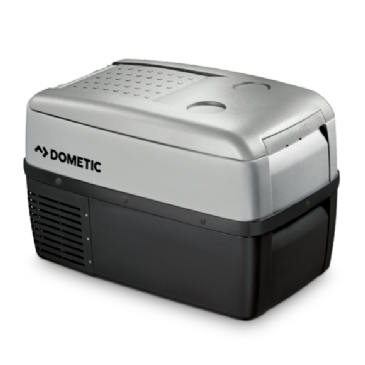 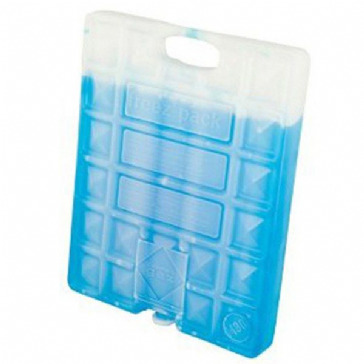 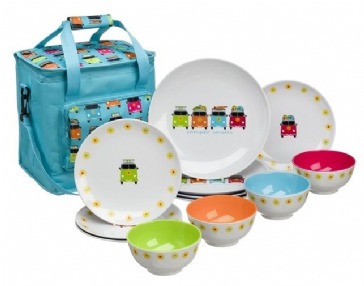 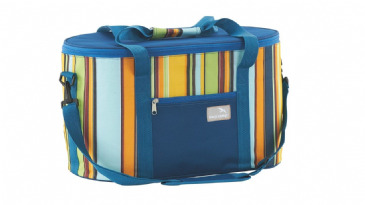 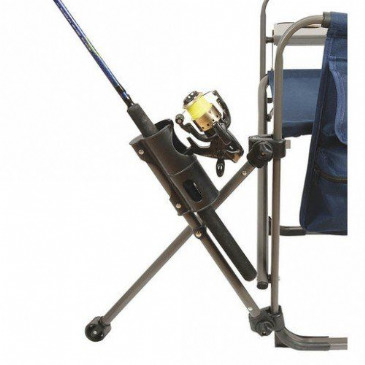 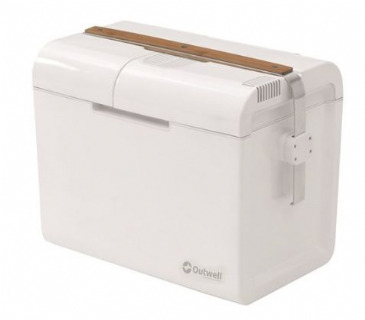 These cool boxes are ideal for camping trips, days on the road, picnics or sporting events. 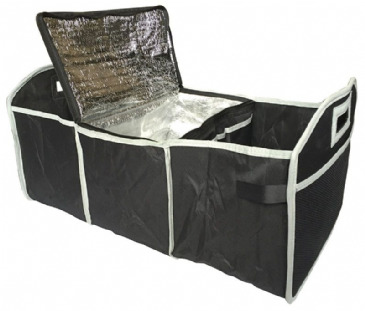 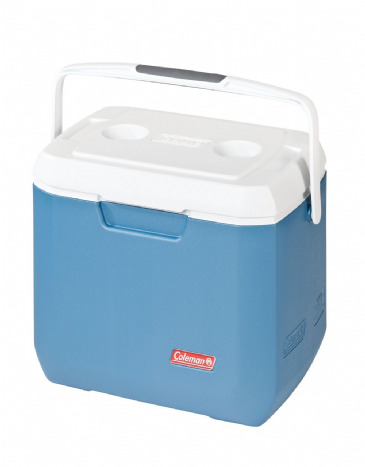 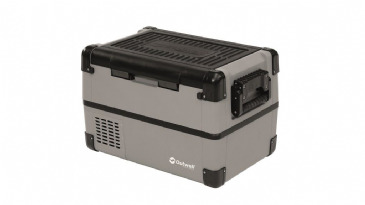 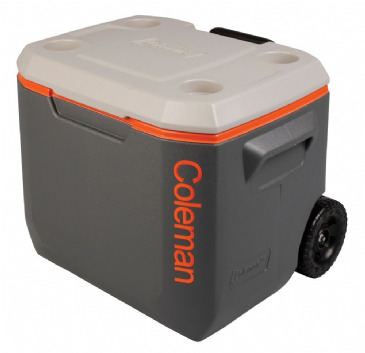 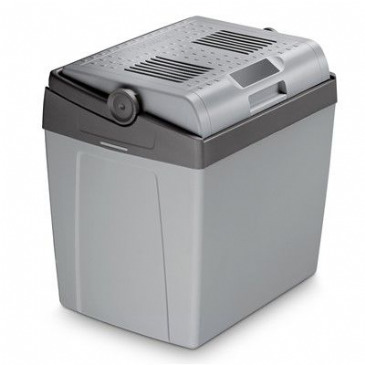 The Coleman new improved 70 Quart Extreme wheeled cooler has been improved with more efficient dimensions to increase capacity/size ratio, more PU foam in the lid and base of the coolbox which makes for superb insulation and no warm spots, a wipe clean smooth surface and a lid that you can even take up to 113 kilos of weight.